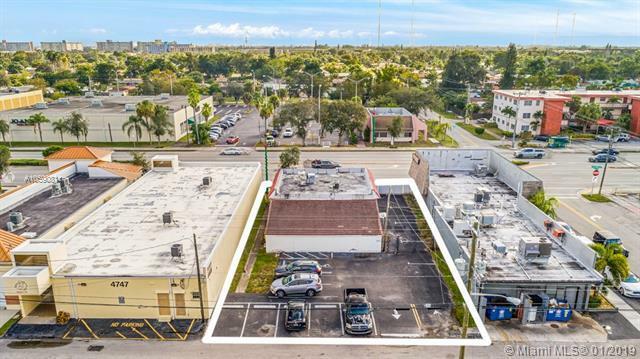 Located on Hollywood Blvd, between the Florida Turnpike and Presidential Circle, this freestanding is zoned C-2; Low-Medium Commercial, and encompasses 2,965 SqFt of usable space under air conditioning. 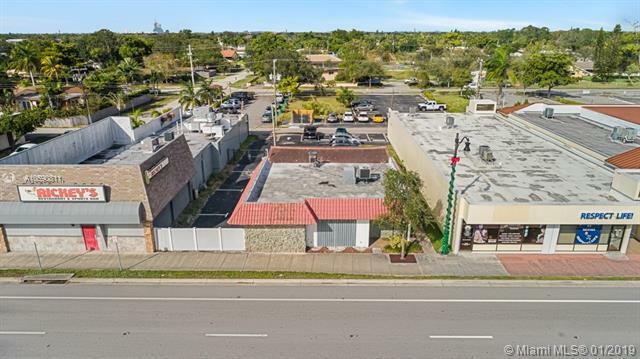 Formerly an animal clinic, this building features a new HVAC system, new ADA Bathrooms, ample rear parking with 15 spaces (5 spaces per 1,000 SqFt), and fantastic visibility on Hollywood Blvd which has a traffic count of 39,500 cars daily. 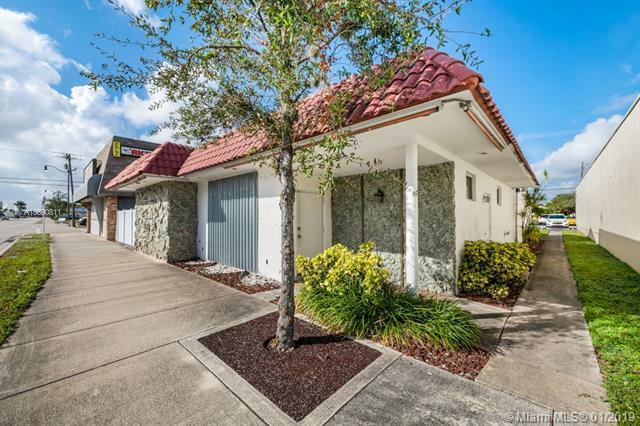 The Building is located just to the East of State Road 441 which has a daily traffic count of over 38,000 cars. The building is currently vacant and in build-out condition. 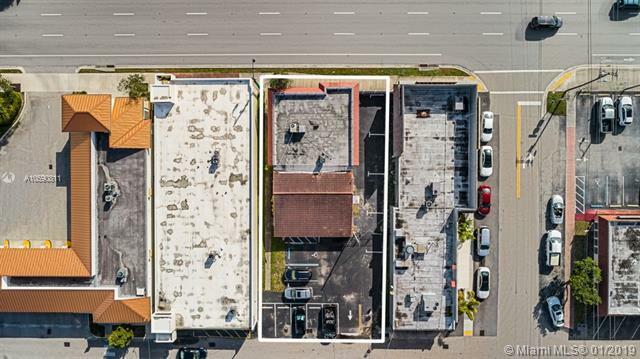 The commercial zoning allows for a variety of office, retail, and medical uses.